In ubuntu or other linux distributions iTunes still not available. 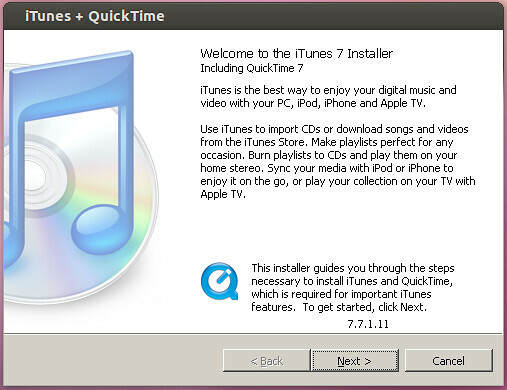 There are several other audio player for Linux which can be taken as alternative for iTunes. 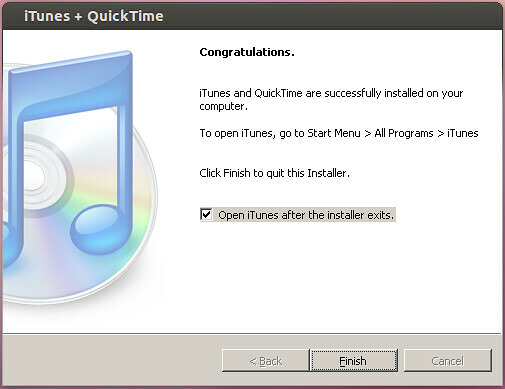 If you are using iTunes for managing your Iphone, Ipod and Ipad there is a strong reason to install iTunes in Linux for you. 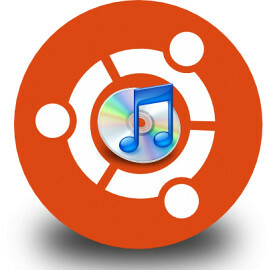 so, How to iTunes can running on ubuntu.You can install iTunes in Ubuntu easily using a application called playonlinux. 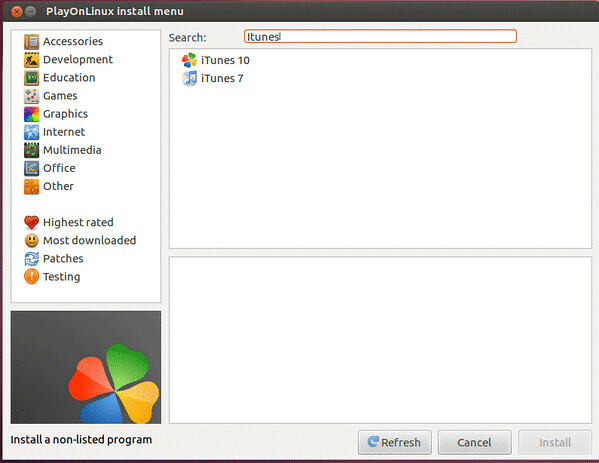 Playonlinux is an application which simply allows to install several Windows application in Ubuntu Linux. Open playonlinux and Click on install. You will see bunch of application based on category including most popular program, most downloaded, most rated. Type iTunes in the searchbar and you will find the several version of iTunes. Select the version that you want to install. You can finally see installation widget for iTunes Click on Next and follow the procedure like installing simple application in windows. After following all procedure iTunes will be install in your system. You can see the iTunes in your Ubuntu or any other Linux Distribution. 6 comments to ''Install iTunes on using PlayonLinux on Ubuntu/Linux Mint"
But in the list of the multimedia files, there is no itunes to install. There is no result put in “itunes” in the search field of playonlinux. I tried to install it with a install file from itunes.com, but it won’t work. Where I can get a file to install itunes ? Check the box "Include: Testing" and then search for iTunes. can i hook my iphone up? Horrible guide. Missing steps, outdated. 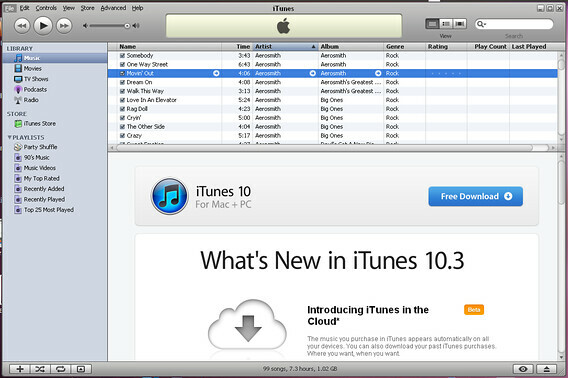 Itunes 10 is around according to it and has no Usb device or an alternative set up option.